Nail problems are very common, always similar, yet always different from one patient to another. 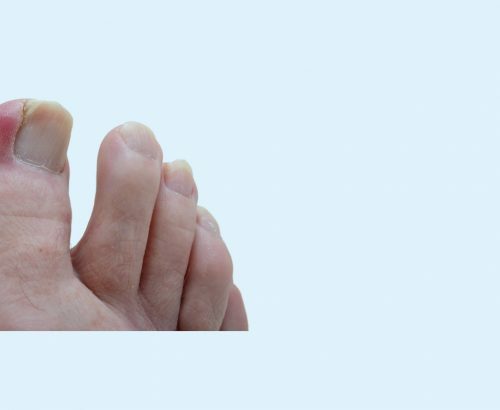 You might think that you have a nail fungus infection or an ingrown toenail, but you could in fact suffer from a bacterial infection or even psoriasis, or have nail trauma induced by too small shoes or some other cause. Only an experienced eye and appropriate tests can allow to properly diagnose what is really going on with your nails.